July: Stein’s Folly briefly conquered by House Liao. The Free Worlds League attacks Zaniah. June 5th: ComStar Publishing releases Technical Readout: 3025. August: Second Alliance Games are held. Snord's Irregulars are deployed to Zaniah by the Lyran Commonwealth to relieve the Free Worlds League attack. Jeremiah Rose born on Northwind. Antioch Bell born on Orkney. Capellan Confederation develops Electronic Warfare Equipment. The first Drillson Hover Tank is manufactured. S. L. Lewis Incorporated field the Savannah Master hovertank. The COM-3A variant of the Commando BattleMech enters service with the LCAF. 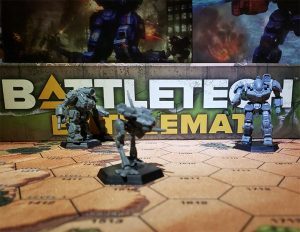 The BLR-1S variant of the BattleMaster BattleMech introduced. 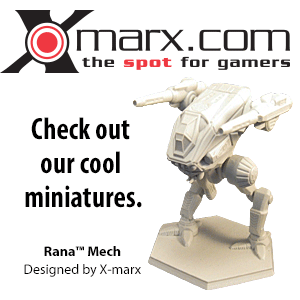 The Cataphract BattleMech is introduced by the Capellan Confederation. This page was last edited on 2 May 2018, at 08:24.